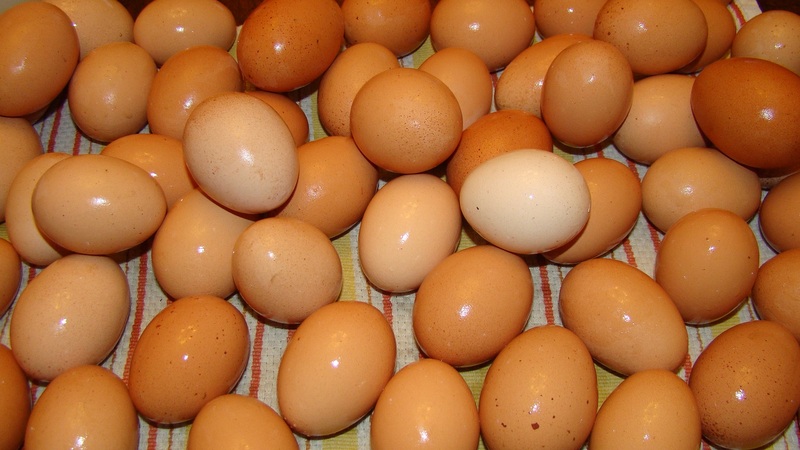 Our chickens are still cranking them out! Our regular customers are taking them off our hands as fast as they can lay them. 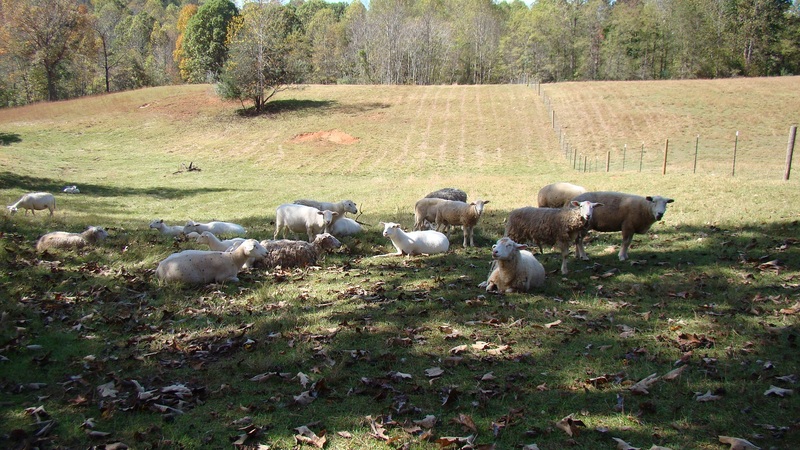 Our sheep are enjoying a gorgeous Fall afternoon in the shade of a big tree. Lizzie is enjoying herself in her half of the newly crossfenced pasture. With Jack, it’s so easy moving the goats and sheep from one side to the other. 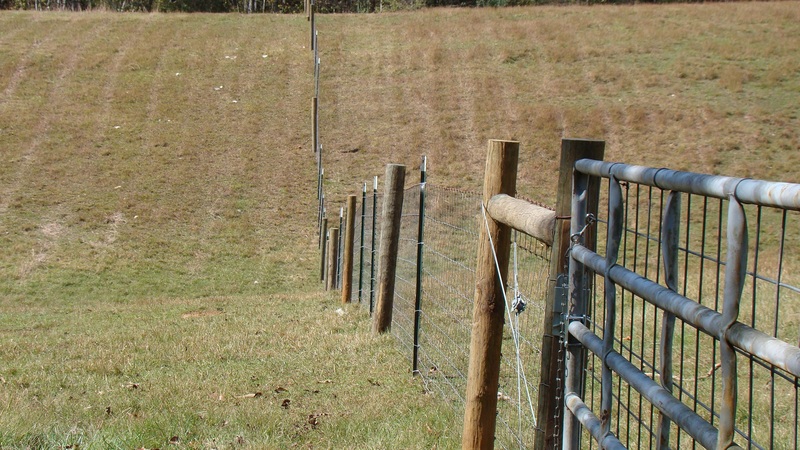 We recently finished crossfencing our big pasture. We’ll use it for rotational grazing and also for keeping Lizzie from playing with newborn lambs. 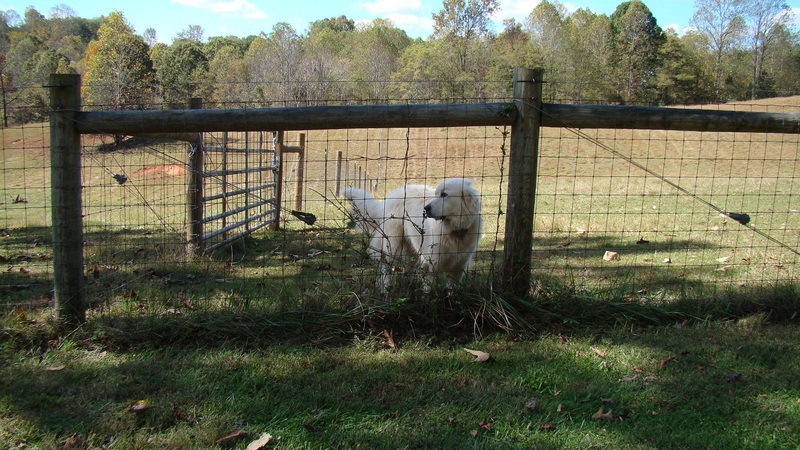 She’ll have an entire half of the pasture at a time and will still be close to our sheep and goats. I don’t think the chickens will miss her one bit. 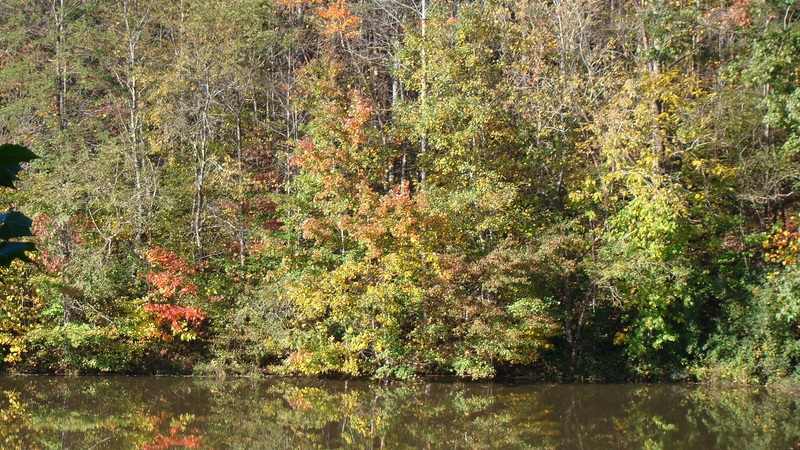 The trees across the pond are just starting to turn and the air is crisp. Too bad we don’t have any pumpkins in our garden. Again. We’ve been busy in the garden. 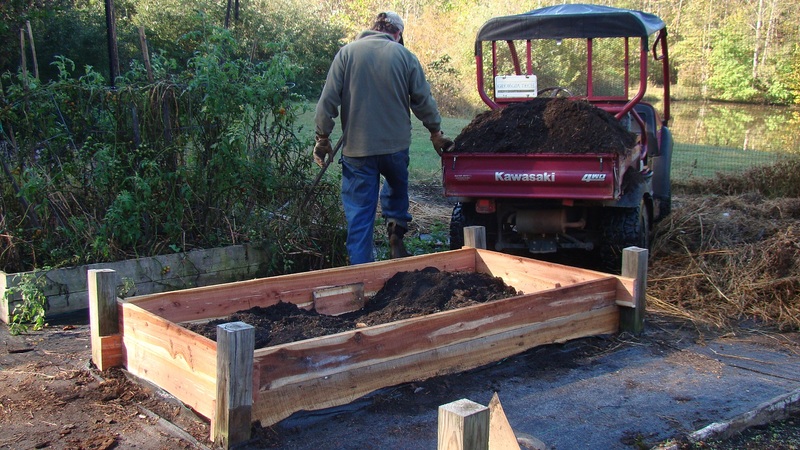 Brian rebuilt one of our raised beds and we filled it with our very own compost. Today is garlic planting day. Then we just wait for our first frost. Until then, our peppers will continue to produce like crazy. 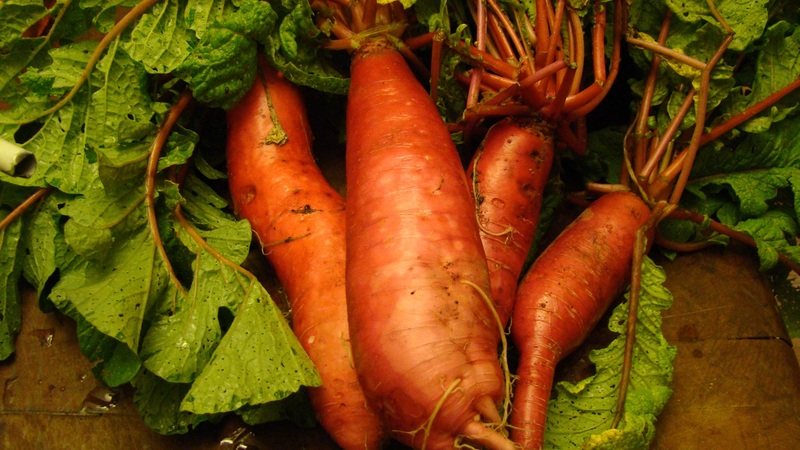 On a lark I planted a few of our beet microgreen seeds in a raised bed and this is what we harvested. Holy moly!